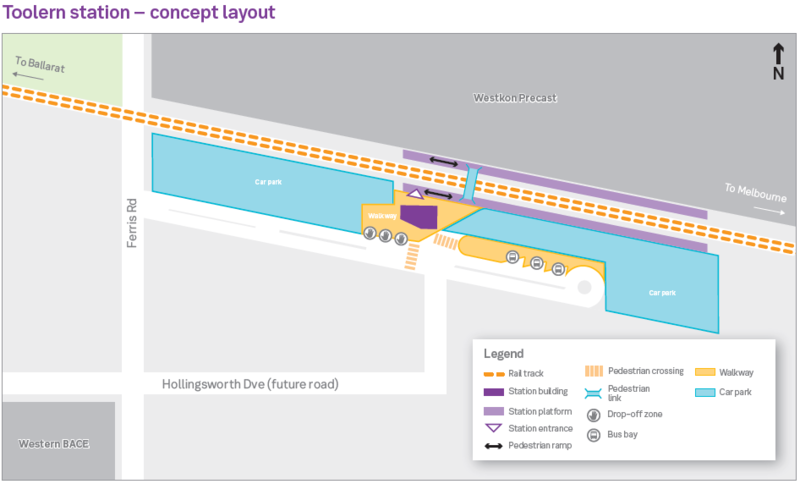 The closing date to have your say on Cobblebank's Train Station is fast approaching. Please submit any comments on the Ballarat Line Upgrade Website by Fri 1st December. The new Station fact sheet can be found here. The State Government has committed to build the brand new train station at Cobblebank with the aim of taking passengers by late 2019. The new station will be located near Ferris Road - within walking distance of Ambervue - and includes car parking, a bus interchange and bike storage.